Having been born and raised in the United States, my only experience with anything to do with tetanus involved a quick trip to the doctor's office for a shot after stepping on something that may have been rusty. For people in India, however, tetanus is a very dangerous and real thing that killed thousands of people, mostly babies, each year. 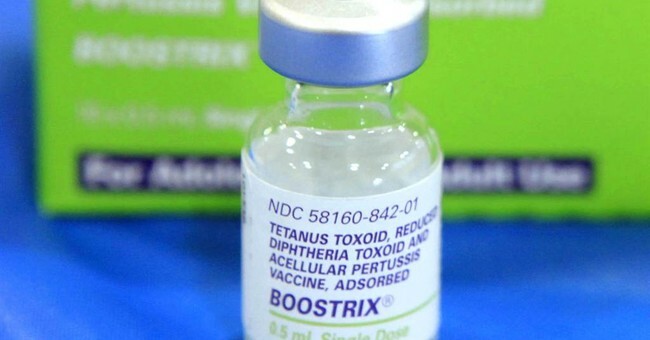 Now, thanks to increased vaccination and public hygiene programs, tetanus in the country has been "virtually eliminated." This is great news. Tetanus is a deadly disease that is simple to protect. While it can never be totally and completely eradicated (as the bacteria that causes the illness is found in soil), it's great that these programs exist to prevent women and children from dying. It's also a huge wake-up call as to how lucky Americans are to have access to the medical care that we do. Tetanus is not something that Americans have to worry about on a daily basis--certainly not during childbirth. Vaccines save lives--and in India, they're saving two at once.